Upcoming Bollywood drama movie Dil Dhadakne Do is in trend from last few days on twitter. Recently the makers have revealed solo posters of movie’s entire starcast. 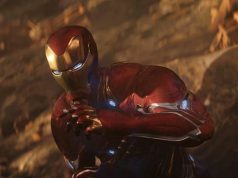 Which has cleared all the doubts about the starcast and their characters in the movie. Dil Dhakadne Do is a multi-starrer movie; it is featuring Anil Kapoor, Shefali Shah, Farhan Akhtar, Ranveer Singh, Priyanka Chopra & Anushka Sharma in lead roles. The story of the movie revolves around the dysfunctional Punjabi “Mehra” family which is on a cruise trip. In the movie Anil Kapoor is playing a role of Kamal Mehra, Shefali Shah is playing the role of his wife named as Neelam Mehra. Ranveer Singh & Priyanka Chopra are playing the role of their children named as Kabir Mehra and Ayesha Mehra. 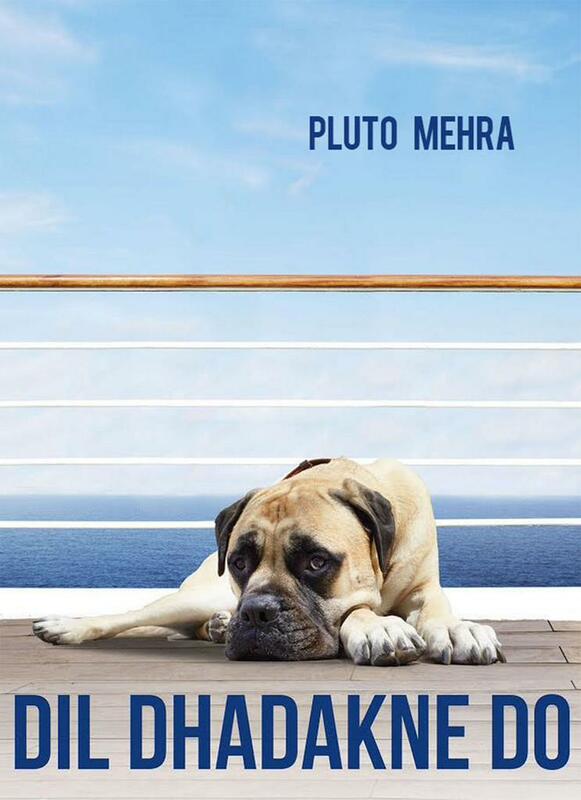 Apart from these four, Mehra family is having one more member named as Pluto Mehra which is actually a pet dog. 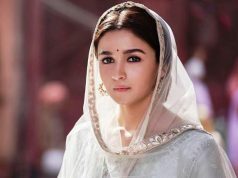 Anushka Sharma in the movie; playing as a love interest of Kabir aka Ranveer Singh named as Farah Ali. Now the last one who is also the producer of the movie; Farhan Akhtar, he is playing a role named as Sunny Gill. 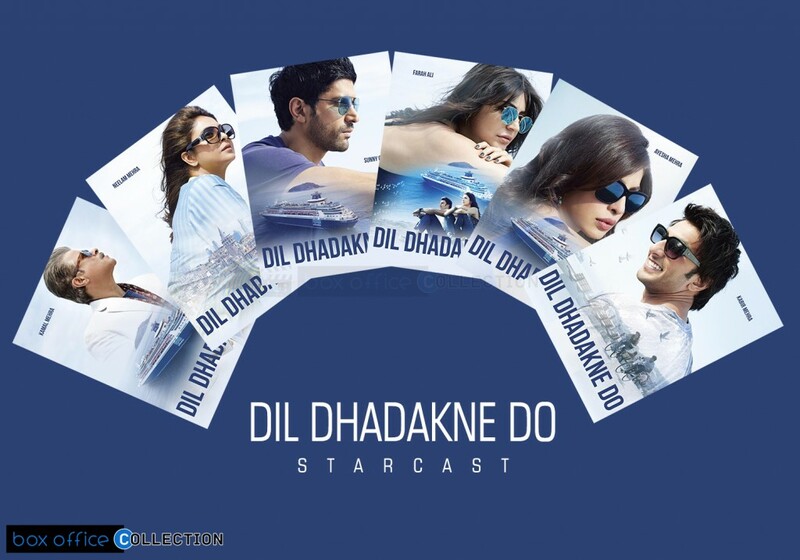 Still makers have not revealed more about the movie, but very soon audience will be aware about all the characters; because on 15th April 2015 the official trailer of Dil Dhadakne Do is releasing. 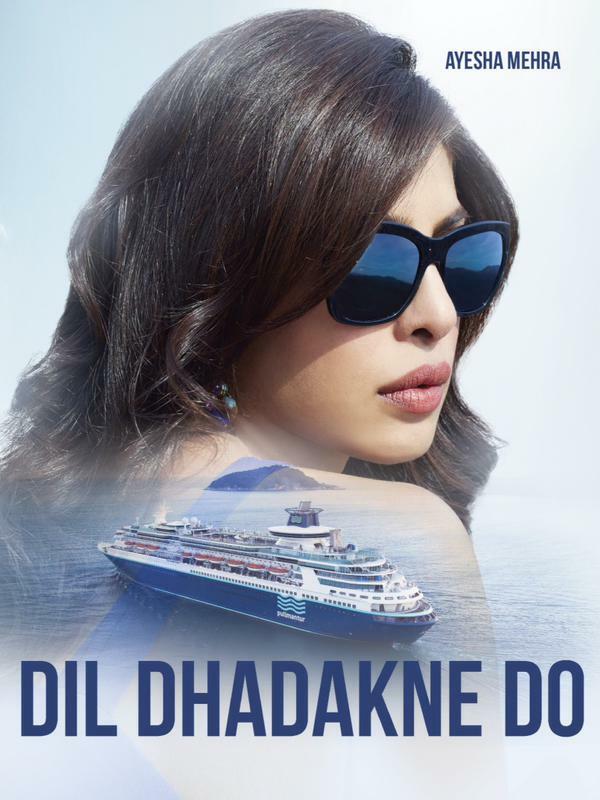 Dil Dhadakne Do is a Hindi drama movie directed by Zoya Akhtar and produced by Ritesh Sidhwani & Farhan Akhtar. 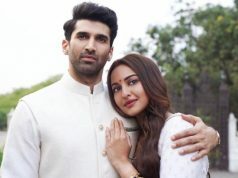 The music in the movie has been given by well popular trio Shankar-Ehsaan-Loy and is scheduled to get released on 5 June 2015.